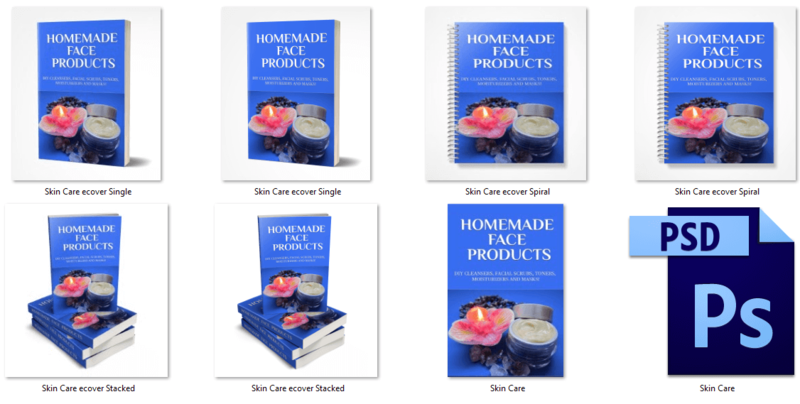 Natural Skin Care PLR - Plus DFY Website! Step-by-step video and PDF instructions included! Affiliate program banner has also been added to the website. Just change the Clickbank 'Pretty Link' and it's done. Instructions how are included. Slider WordPress plugin is installed and you can add more graphics if you wish. The title can be changed to your own or you can add your own logo. The choice is yours. Here's What's Included In This Special Offer! There are many ways you can use and display the content in this offer! If you don't have a website for this niche, now you can! 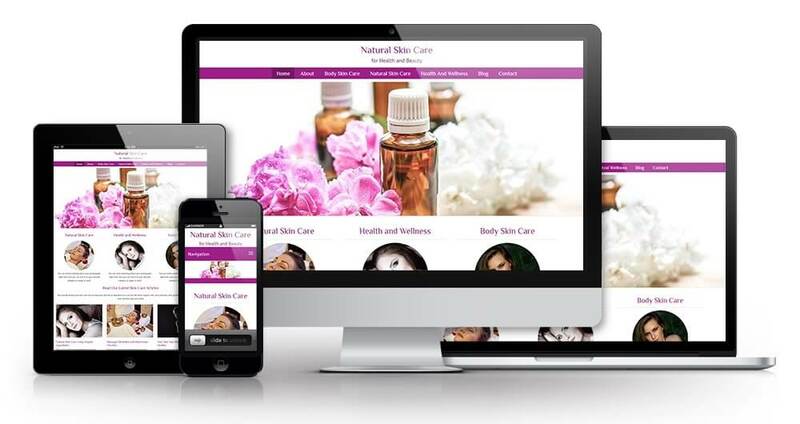 You can have a website set up in just minutes! You can use the report as a free gift for those who subscribe to your list. 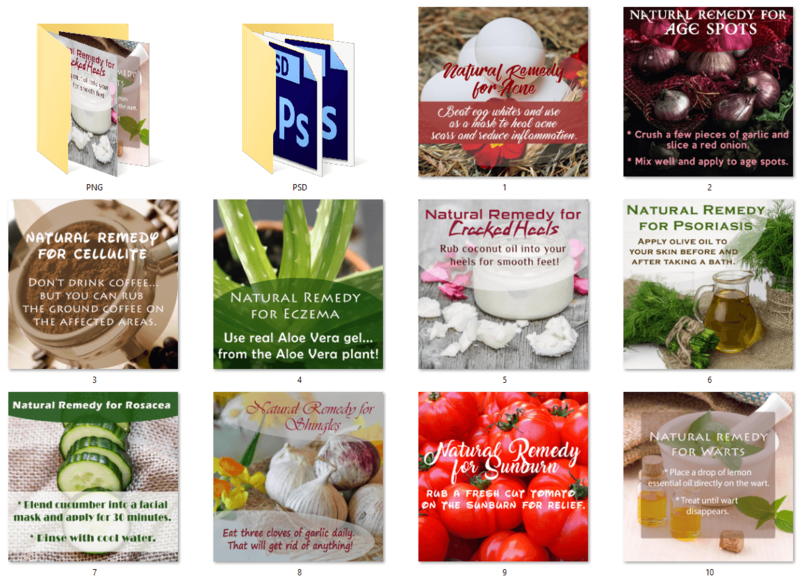 You can post the articles on your blog, you can add them to the report and make another ebook, you can help those people looking for natural solutions to their health problems! 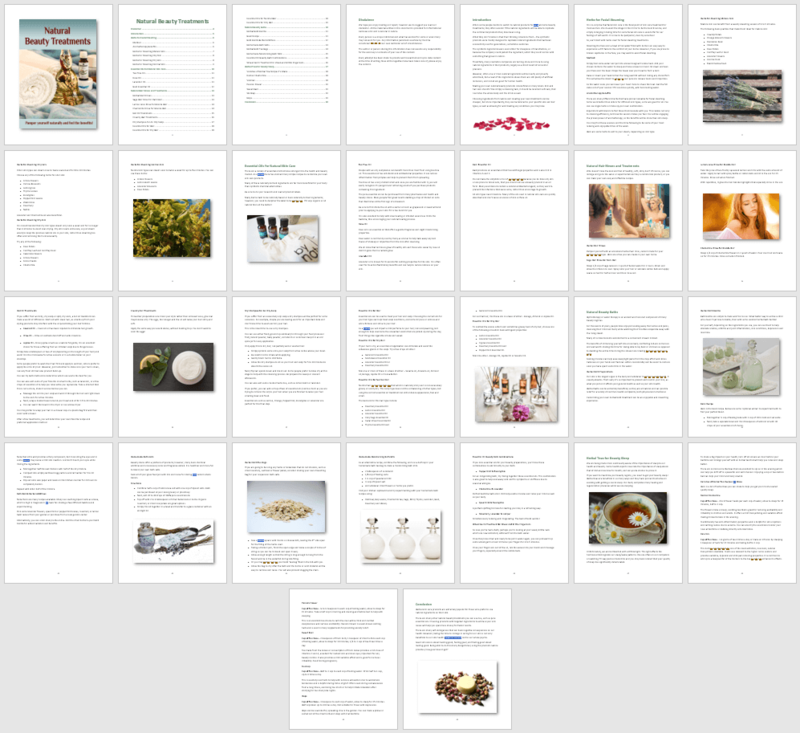 4,551 words, 30 pages. – Formatted and includes a table of contents with easy to click hyperlinked pages. Disclaimer, introduction and conclusion added. Fully illustrated with 100% royalty free (commercial use) images. Word and PDF formats supplied. Professionally created. Eye-catching eCovers in four different styles to suit your own requirements. Provided in both JPG and PNG high quality formats. Plus you get the PSD file to edit and brand as your own! 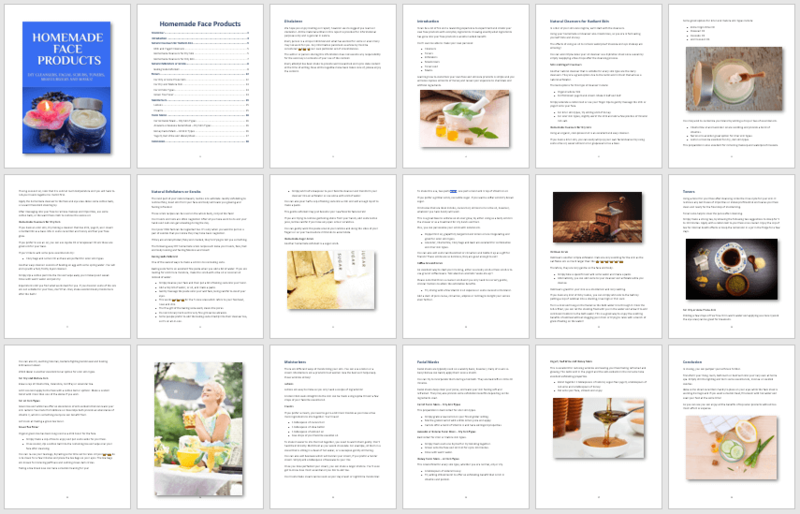 The ebook is professionally formatted and illustrated with 100% royalty free, commercial use images. We have included a disclaimer, an introduction and a conclusion. The table of contents is hyperlinked too! The ebook cover is provided in 4 different styles for you to choose from. Plus, you'll receive each style in a JPG and PNG. The PSD file is also included for easy editing. These are high quality ecovers that make you stand out from the crowd! 2,606 words, 18 pages. – Formatted and includes a table of contents with easy to click hyperlinked pages. This report is professionally formatted and illustrated with 100% royalty free, commercial use images. We have included a disclaimer, an introduction and a conclusion. The table of contents is hyperlinked too! The report cover is provided in 4 different styles for you to choose from. Plus, you'll receive each style in a JPG and PNG. The PSD file is also included for easy editing. These are high quality ecovers! You'll look professional when you use these graphics! All our articles are professionally written and edited. They are well-researched and full of information! They're not just filled with keywords. You'll receive 10 beautiful social posters...we’re sure you’ll agree! They're perfect for sharing on any social media site and your own website! They’ll get people sharing your content, which means links to your website! You’ll receive the JPG, PNG and PSD files for editing. You’ll also receive a full-size infographic! Our infographics are huge! This one measures 800px x 7,070px!!! We’ve also created 11 mini-infographics from the super-sized one for you! Take a look at how many have been created from the large one! Only the authority websites have infographics like these, as they are too expensive to create! However, now it's your turn to be seen as an authority! WordPress 'Done-For-You' Website Ready To Go! Install in just a few minutes! Step-by-step instructions included! Just watch the video and follow the steps. A PDF with all the instructions are provided too! 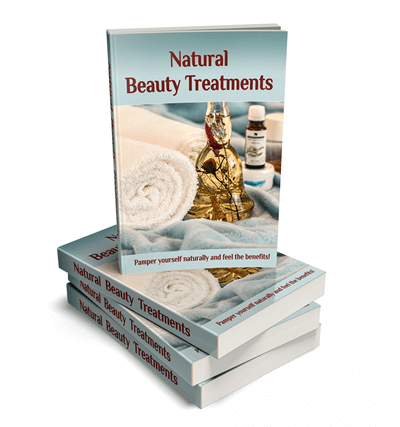 'Natural Beauty Treatments' eBook - 4,551 words, 30 pages. This ebook has been professionally formatted and includes a disclaimer, an introduction, conclusion and table of contents. It is fully illustrated with royalty free, commercial use images. Brand as your own and keep 100% of the profits! eCovers in four different styles. Royalty free, commercial use, no attribution required images! These eCovers are provided in both JPG and PNG formats. Plus you get the PSD file to edit the ebook and brand as your own! People do judge books by their covers…it’s a well known fact. First impressions do count, that’s why we provide you with high quality designs that make you look professional! 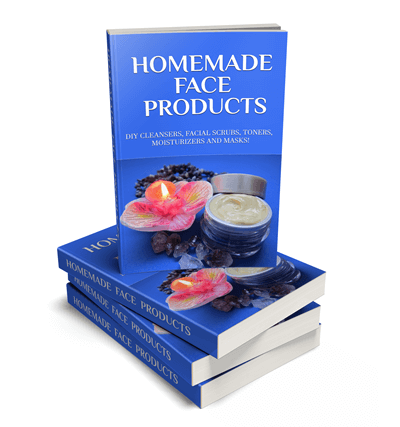 'Homemade Face Products' - 2,606 words, 18 pages. Formatted, disclaimer, introduction and disclaimer added. 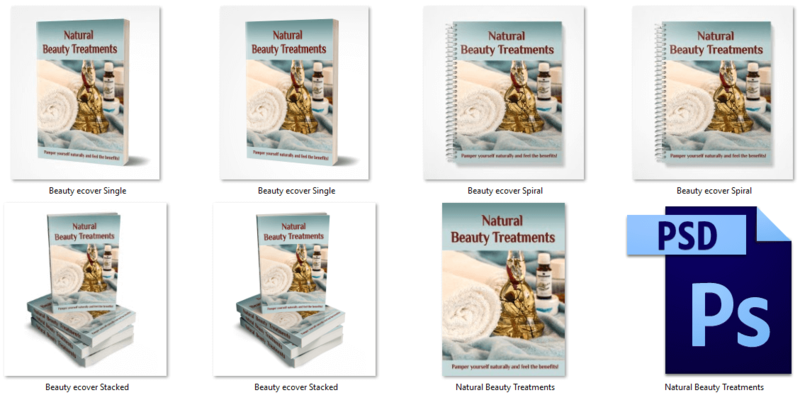 Fully illustrated with commercial use royalty free images! You can build your list and be proud of the content you are providing for your website visitors! Giving away great information builds trust too, which is important for long term customer relationships! You'll receive 10 well researched, well written and edited articles! The content is interesting, not all light and fluffy, so you’ll keep your readers reading, and coming back for more! It’s great to give your website visitors informative, interesting articles that provides answers to their questions…or solutions to their problems! You’ll also receive a full-size infographic! Everyone loves our infographics and you will too! Our infographics are not little images…you have to keep scrolling which keeps people on your site longer! This one measures 800px x 3,045px! We have also created 3 mini-infographics from the super-sized one for you! These become super handy extra images that you can share on your social media sites! Only the authority websites have infographics like these…now you can too! [YES] You can use in your autoresponder messages. [YES] You can use content to create your own ebooks. [NO] You CANNOT sell on auction websites or Fiverr. [NO] You CANNOT sell the website to your own customers.